Singer gets multi-million Ferrari car and posh house in Lekki after signing record deal with label co-owned by American rapper, The Game. 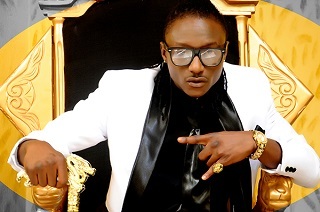 Arguably one of the biggest news in the entertainment circuit the last few days that Akpako master, Terry G, has been signed by an entertainment company co-owned by American rapper, The Game, has been confirmed by the singer himself. The company called Black Wall Street Records, is founded by The Game (Jayceon Taylor), his half-brother, George ‘Big Fase 100’ Taylor III and Abuja-based showbiz entrepreneur, Suni Osorun ‘Big Suni’. According to reports, the mouthwatering deal contributed in no small measure to the Ginjah Master’s latest acquisition of a multi-million Naira white Ferrari and his relocation to a mansion in Lekki, Lagos. 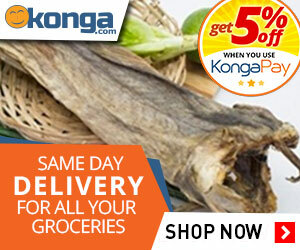 Confirming the deal, Terry G said, “It is true that I have moved to Lekki. I just landed a deal with a new management, Black Wallstreet, and we are in a partnership together. I just began moving into the new mansion. The deal came with a mansion in Lekki and also a Ferrari car. They also promised to buy me another car. The house I used to live in at Iju would be turned into a bakery. I have a three-year contract with them. I cannot disclose the value of the house”.